The #RummerLab is having another #scicomm science communication challenge! Take a moment to vote for your favourite 30-second video about some of the PhD and MSc research happening in the Rummer Lab. On 3 October 2014, I had the distinct opportunity to give a presentation... a TEDx talk!! 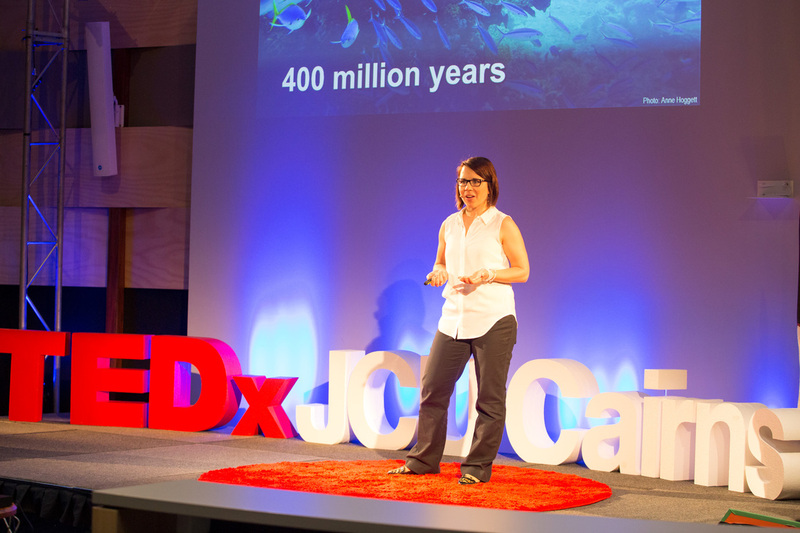 James Cook Univeristy hosted a TEDx event: TEDxJCUCairns. My talk can be viewed here: "Athletes of the Great Barrier Reef"
Check it out, and share it with your friends, family, & colleagues! There are some important issues in the tropics that need to be addressed globally! Spreading the word is the first step!